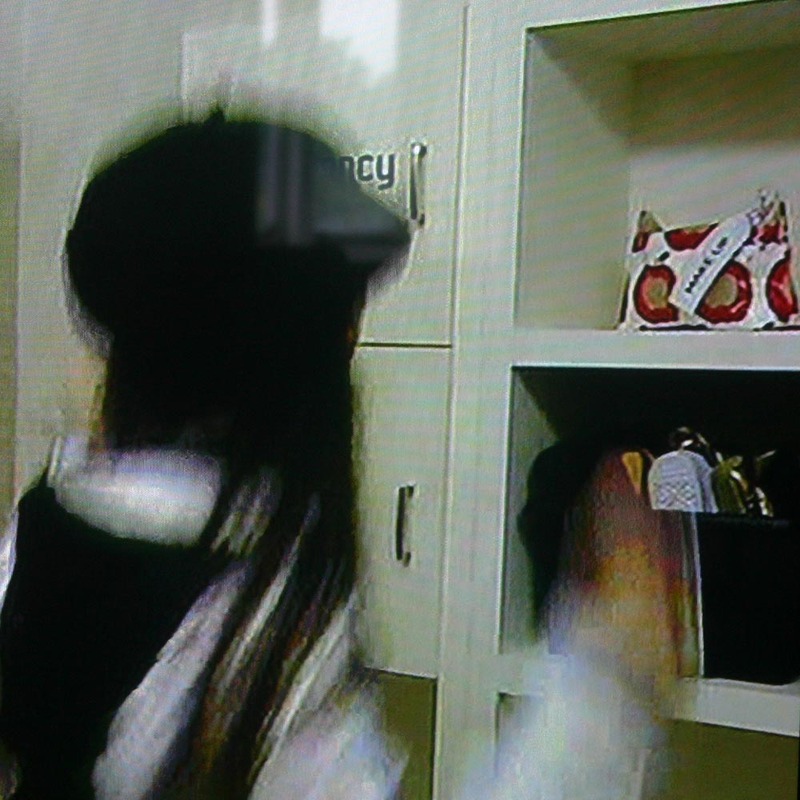 Well it was bound to happen eventually…Little Black Duck products have made their first TV appearance! 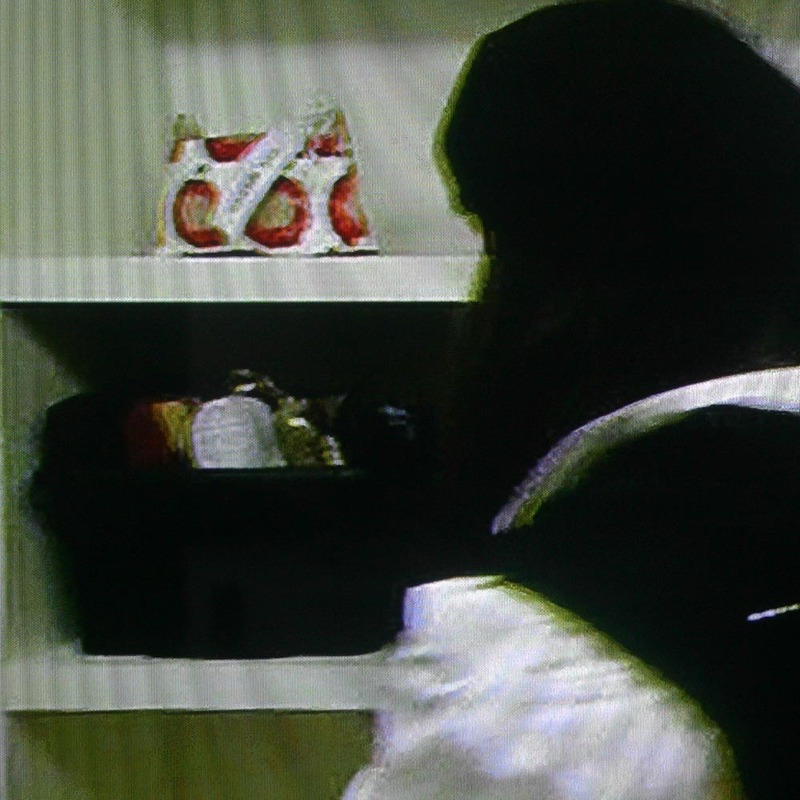 My Apple Print PVC Wash Bag was featured on one of last week’s episodes of Big Brother. Ok, so maybe it wasn’t quite 15 minutes worth of coverage, but it was there on the screen as bright as day! yay!! can I have your autograph ?